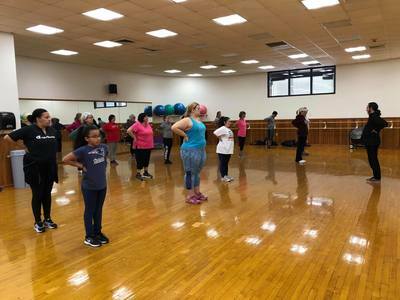 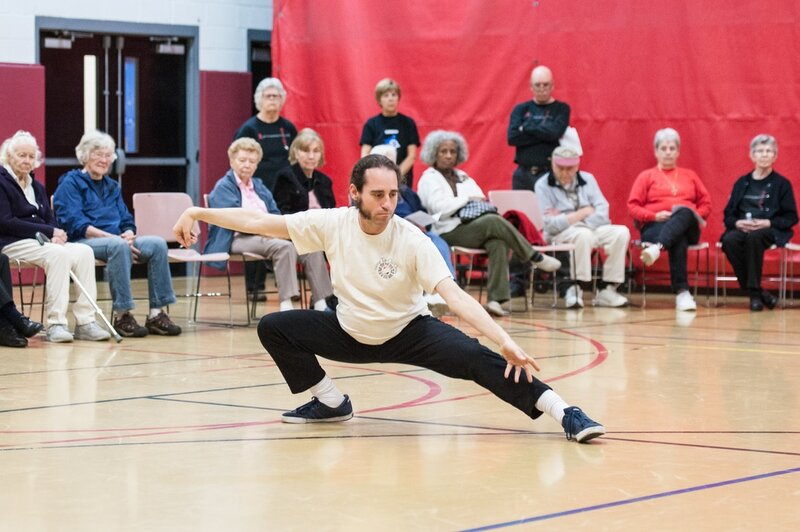 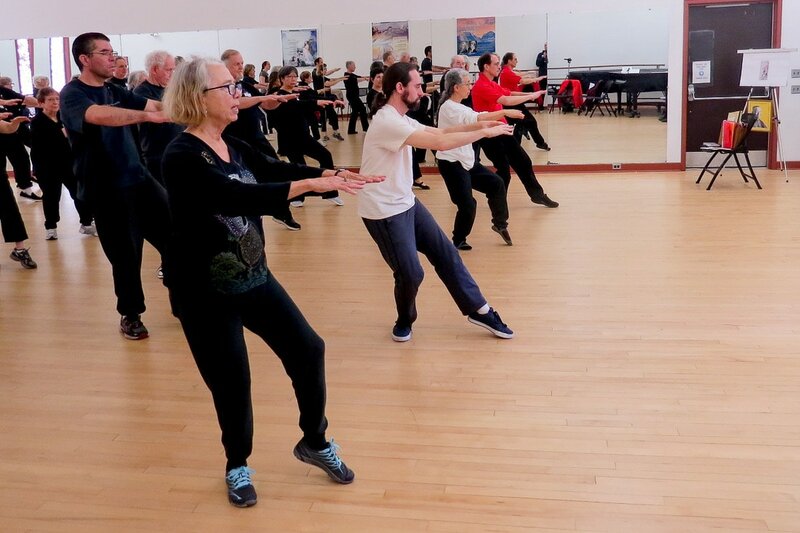 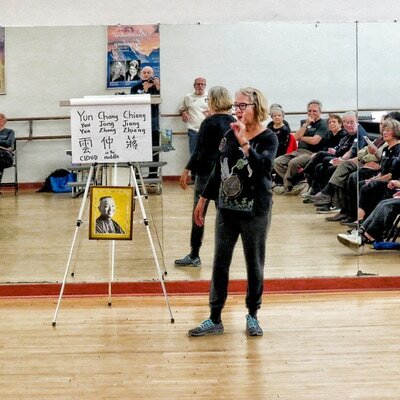 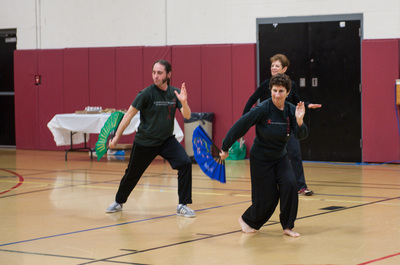 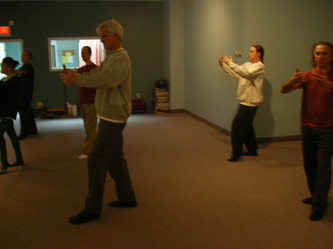 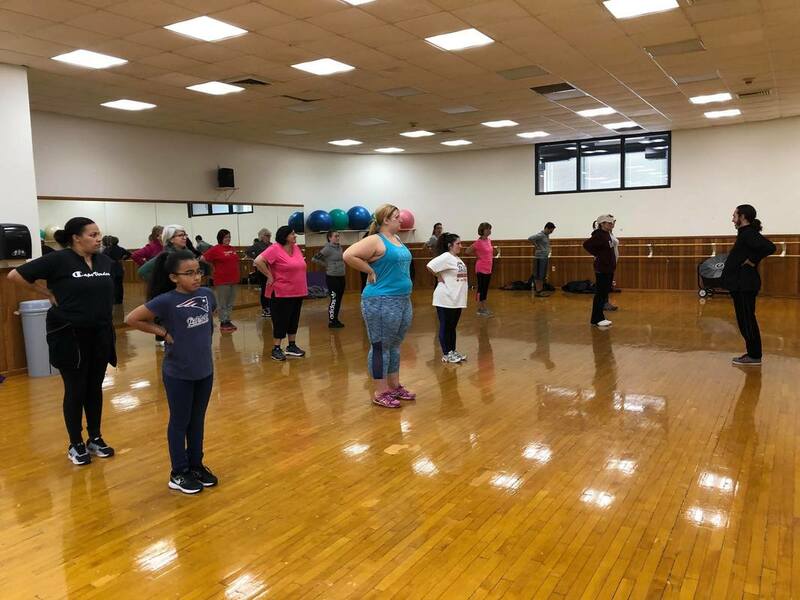 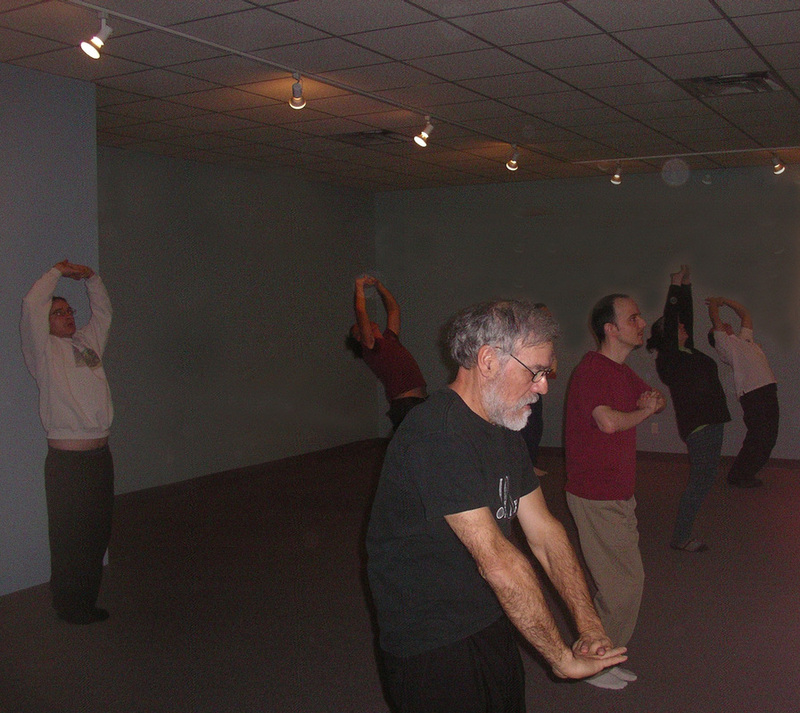 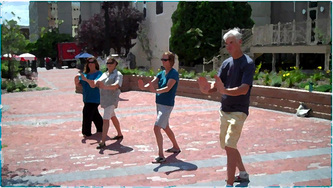 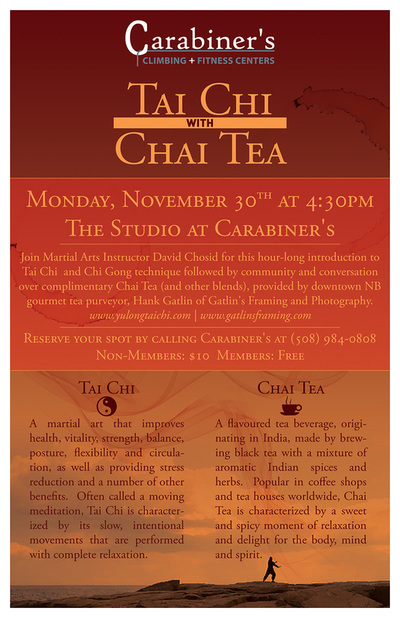 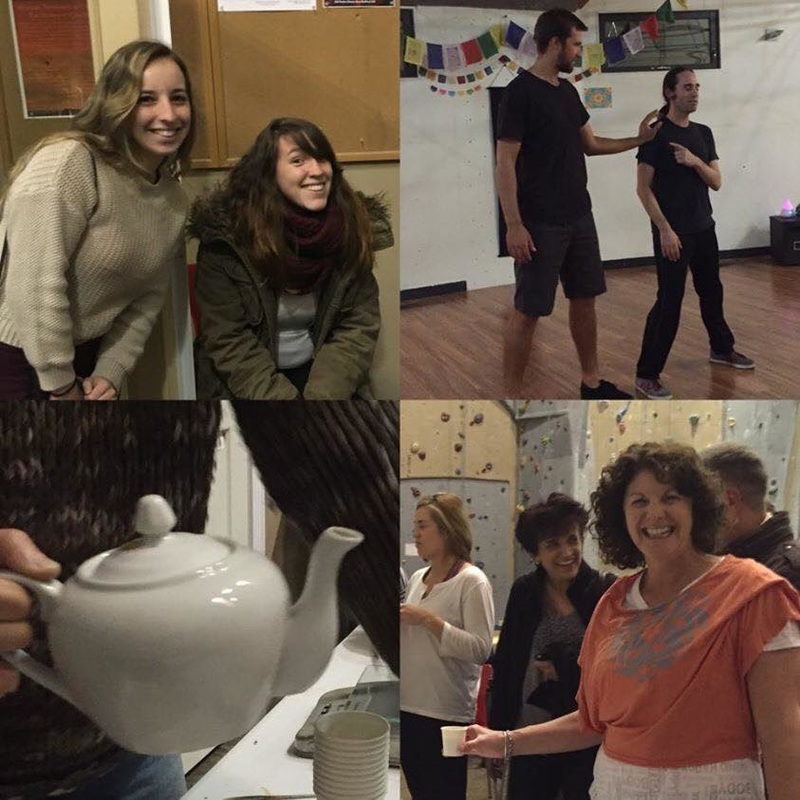 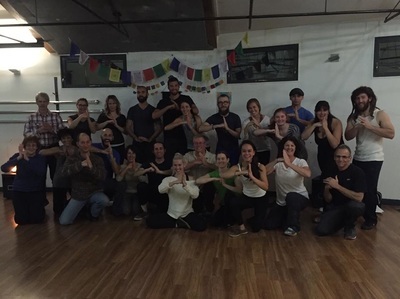 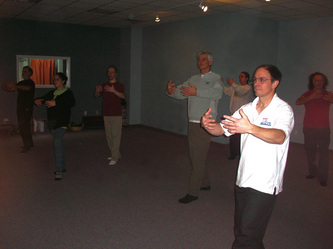 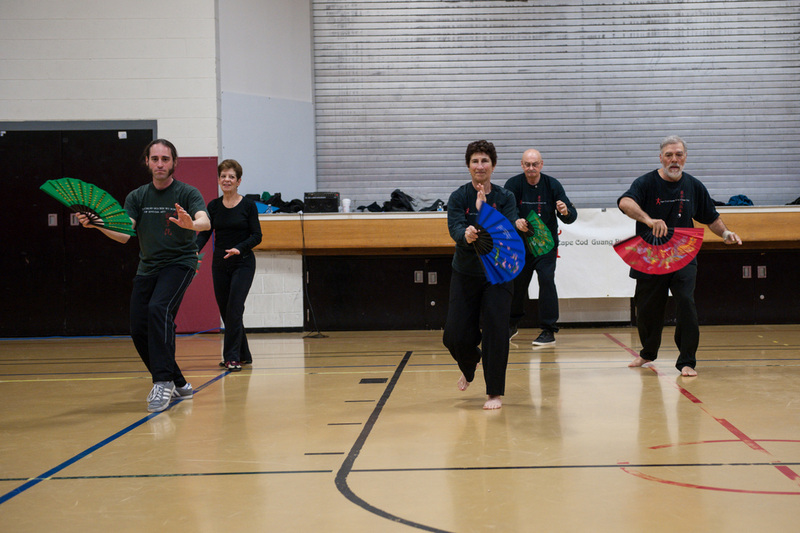 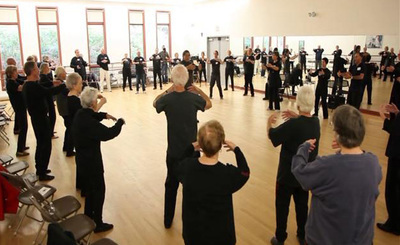 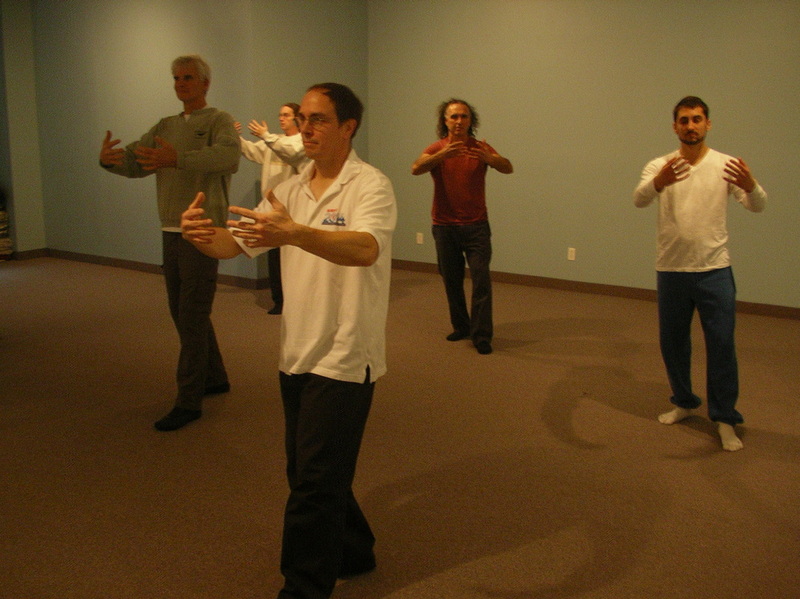 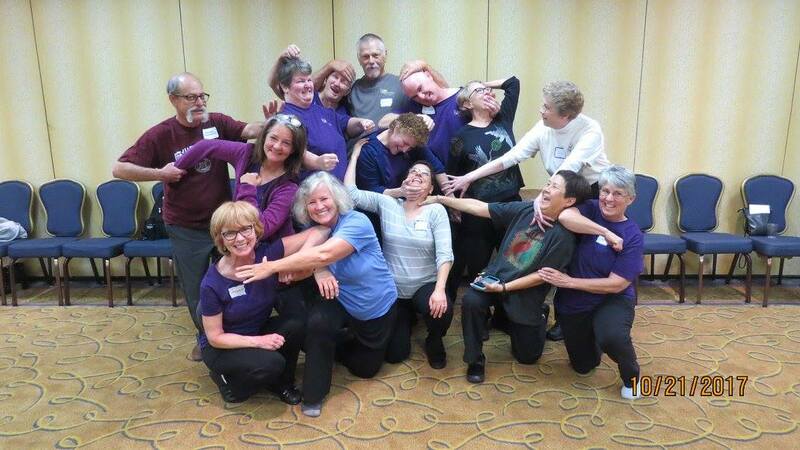 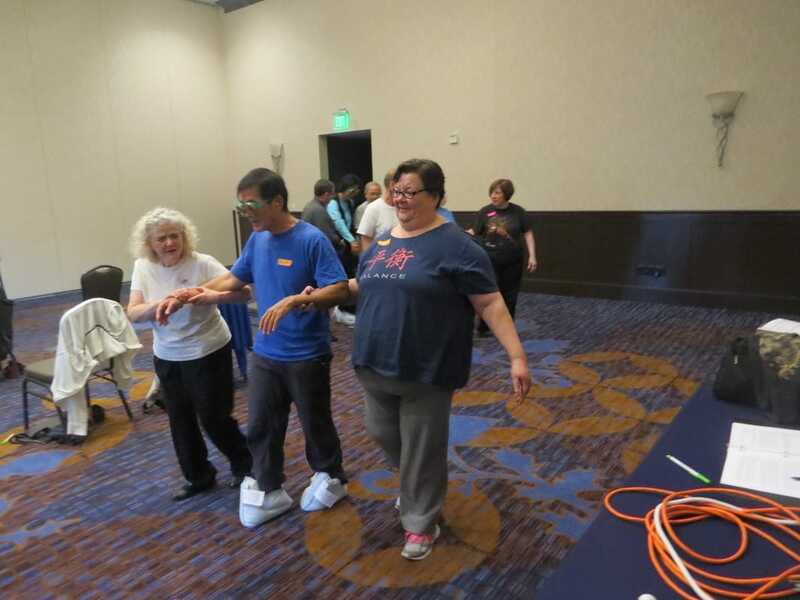 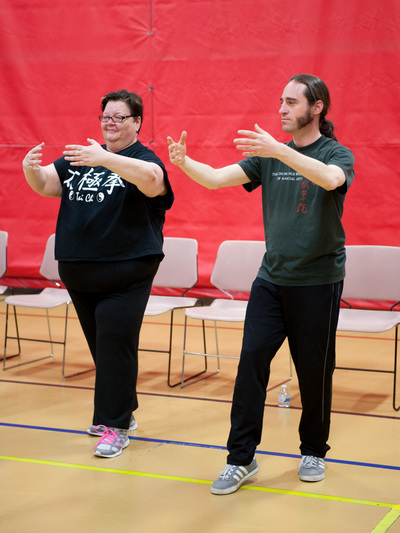 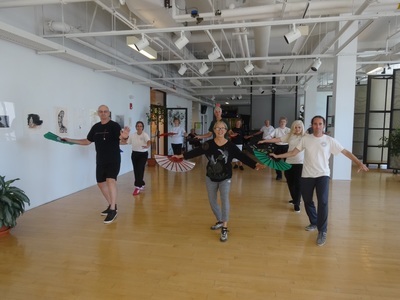 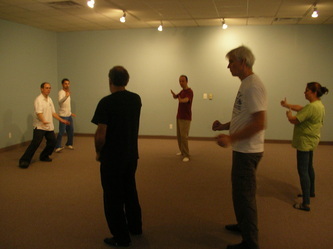 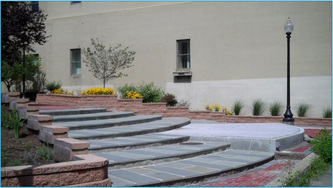 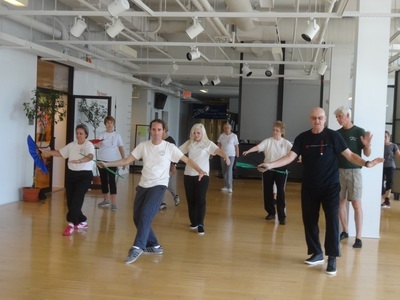 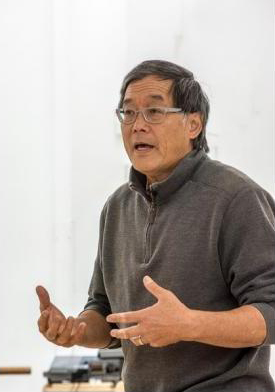 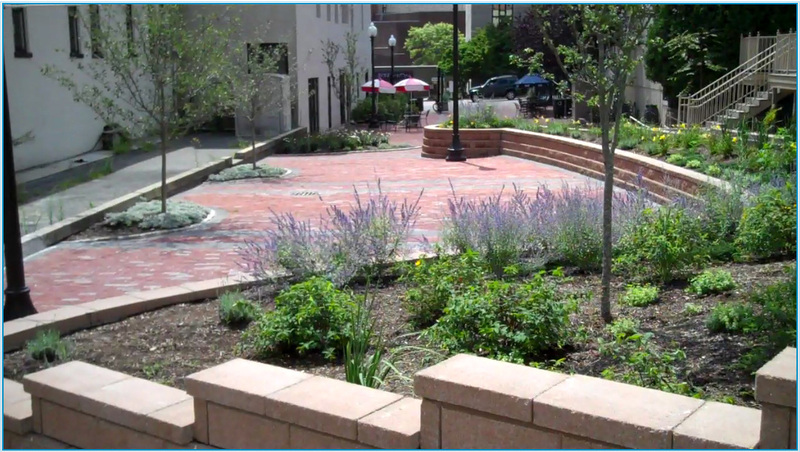 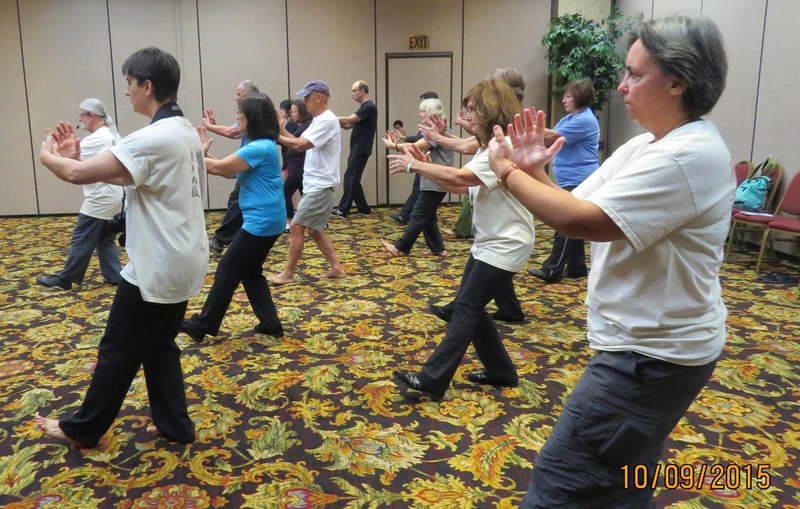 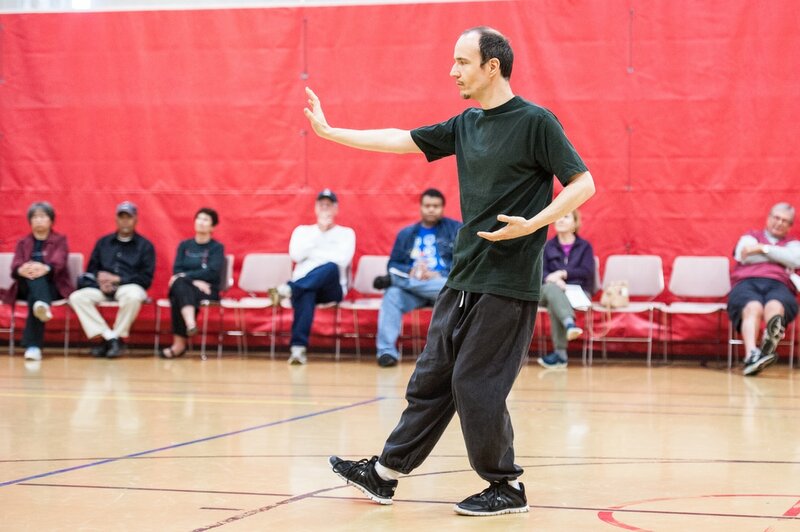 Carabiner's Tai Chi with Chai Tea Workshop, Nov. 30, 2015. 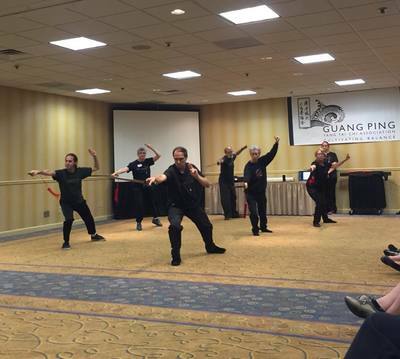 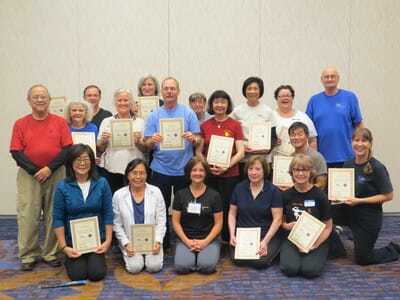 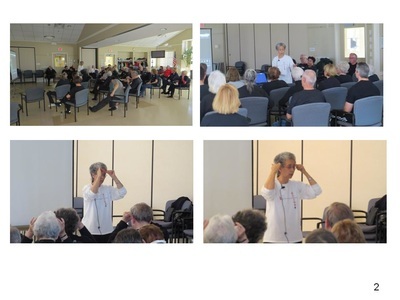 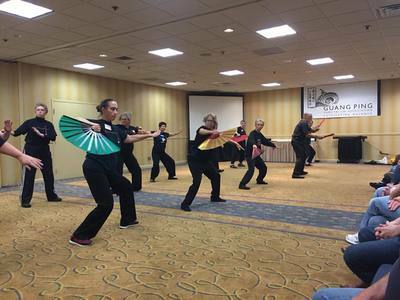 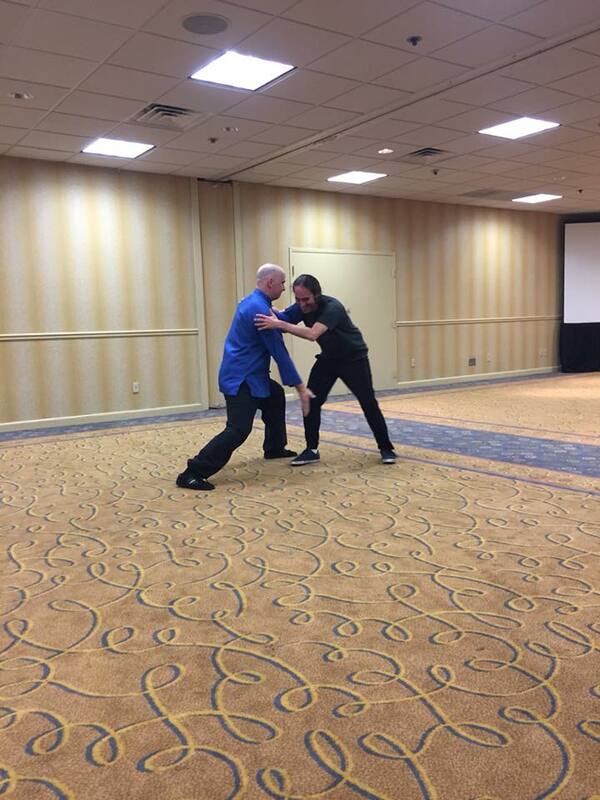 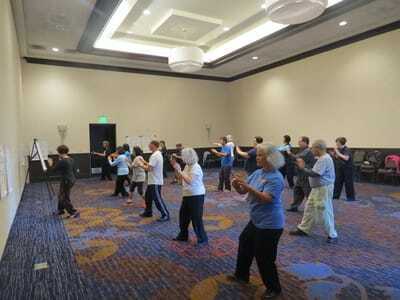 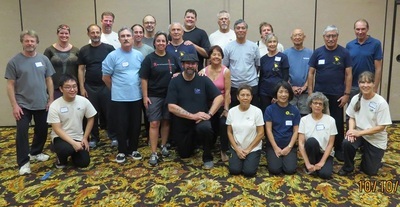 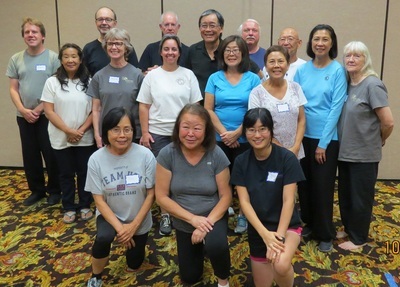 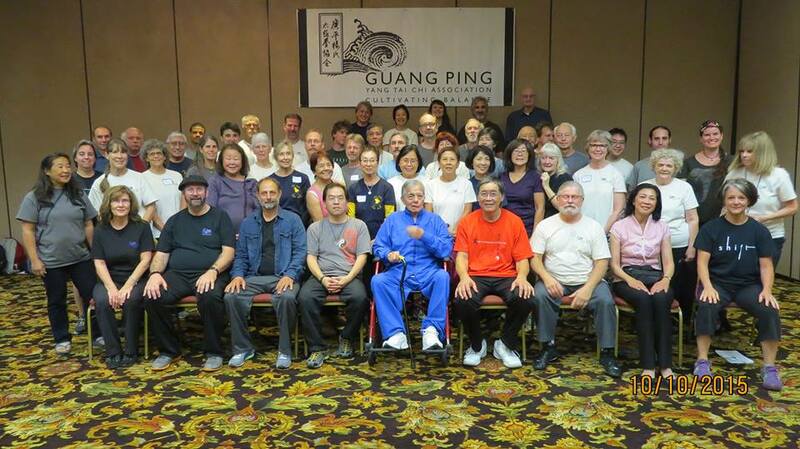 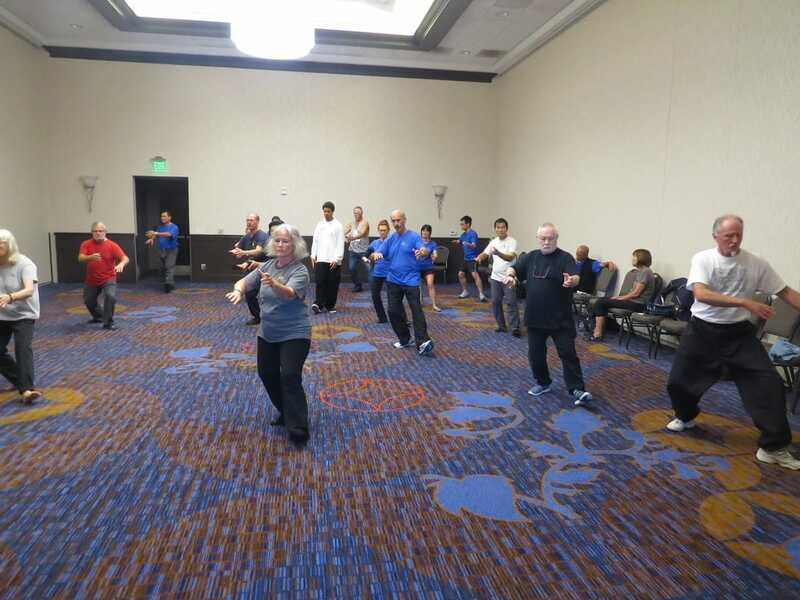 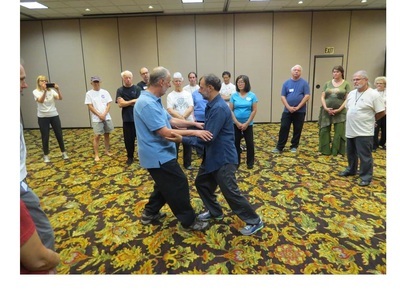 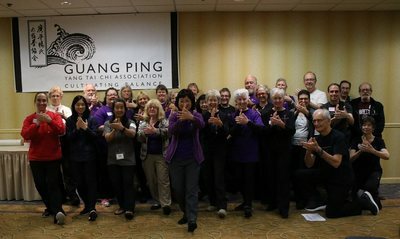 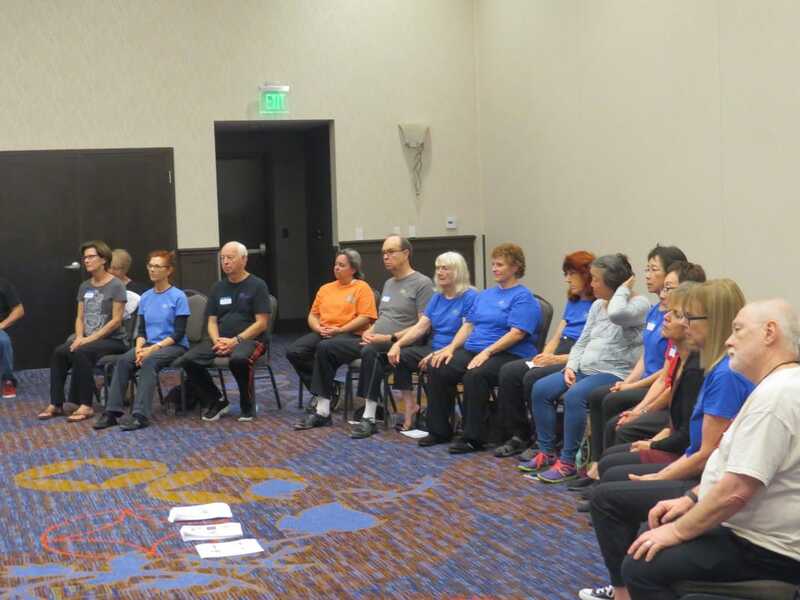 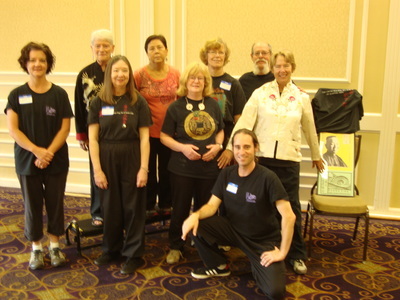 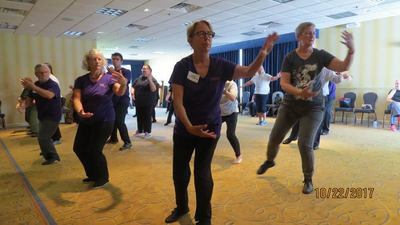 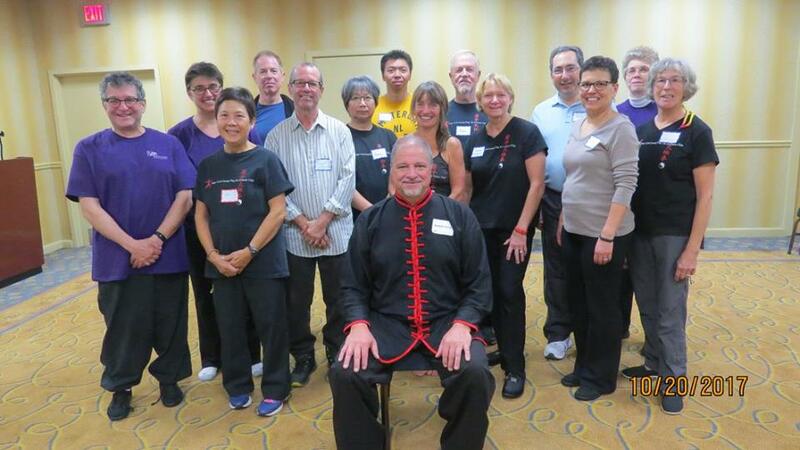 Guang Ping Yang Tai Chi Association, 2015 Conference in San Diego, CA. 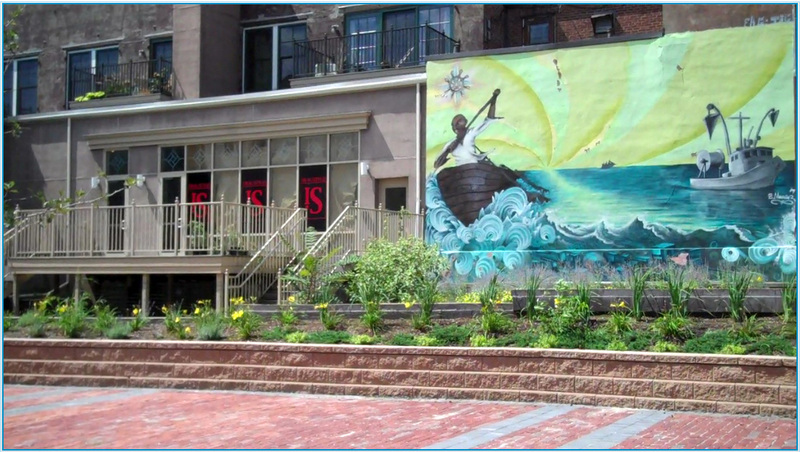 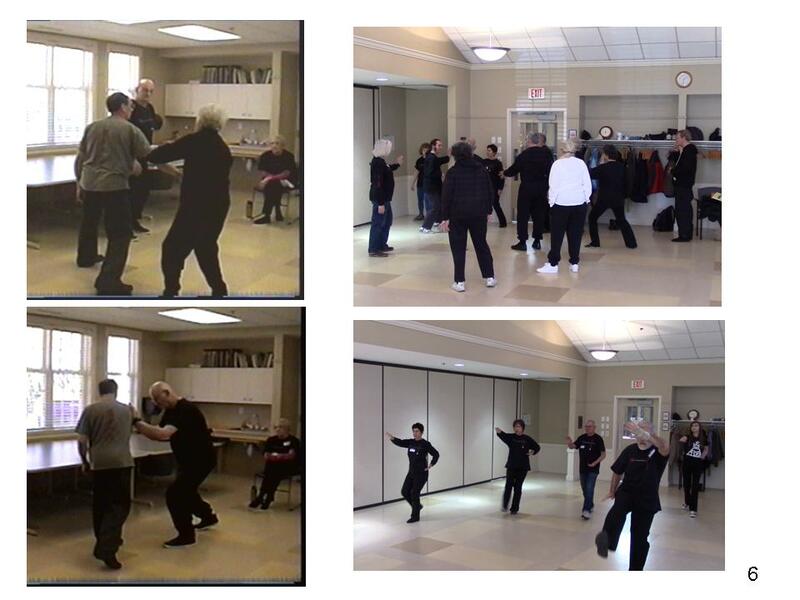 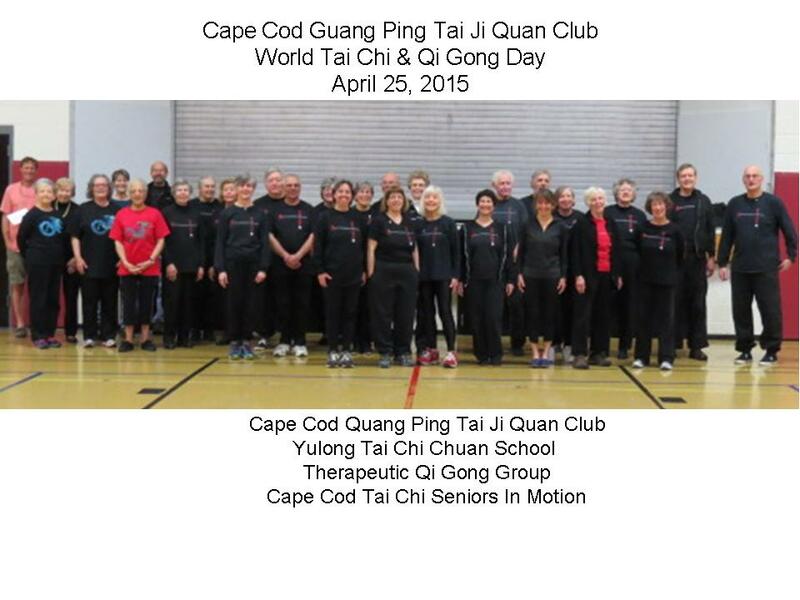 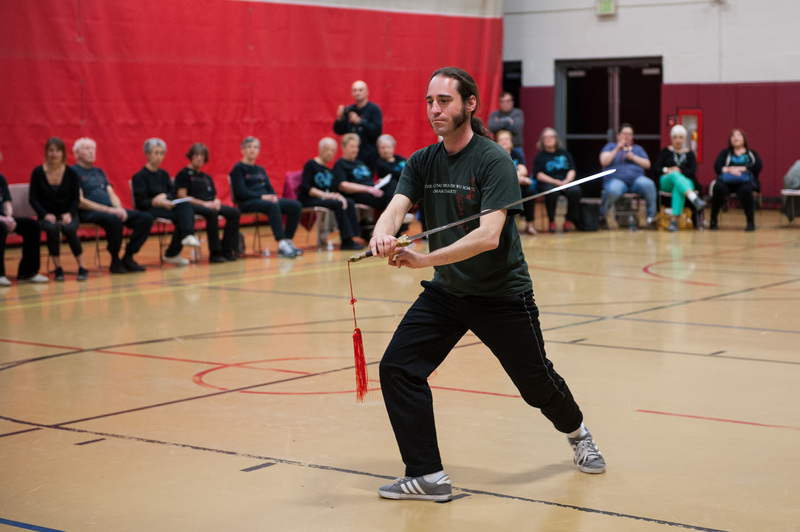 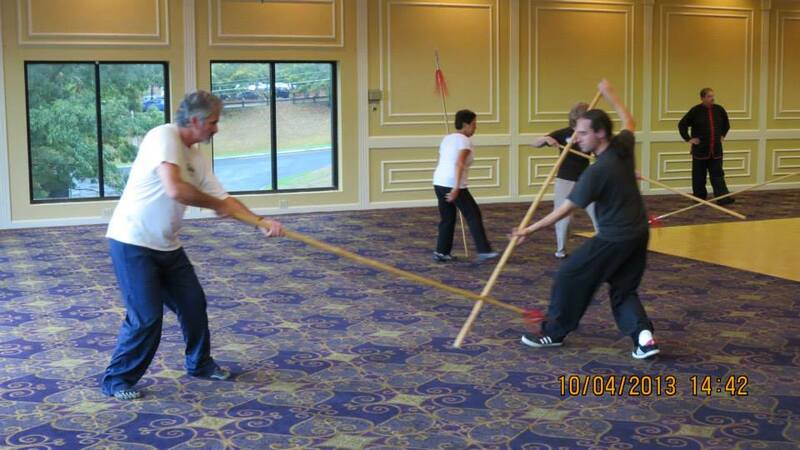 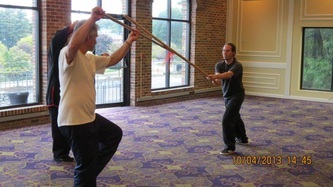 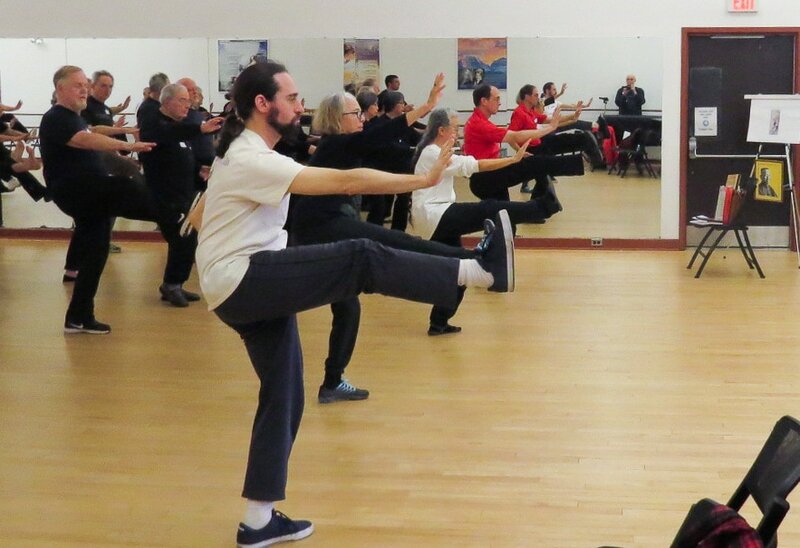 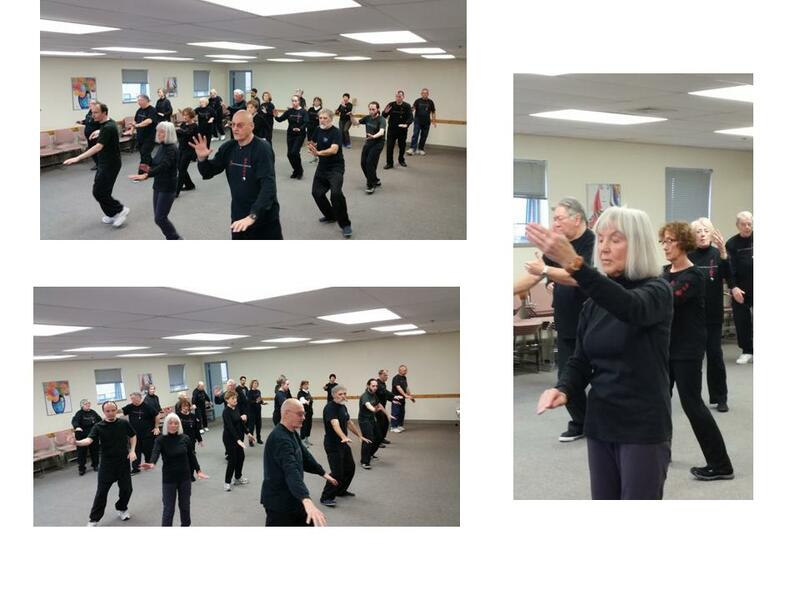 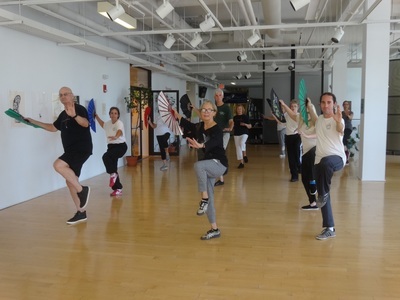 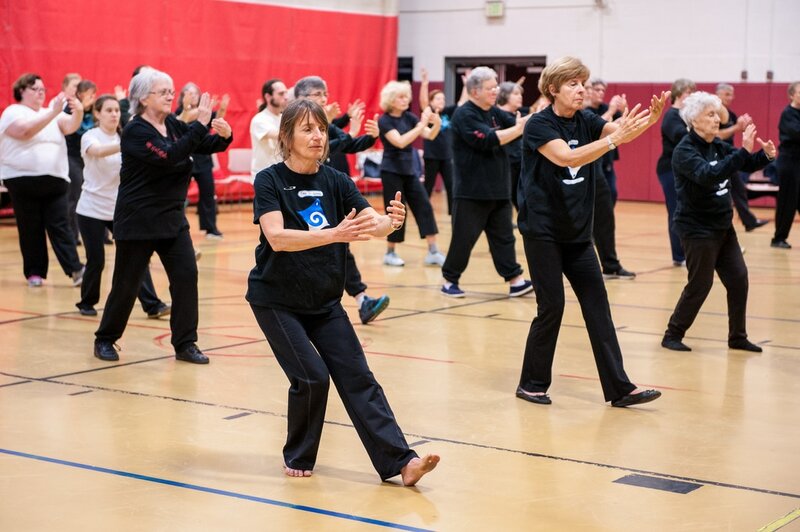 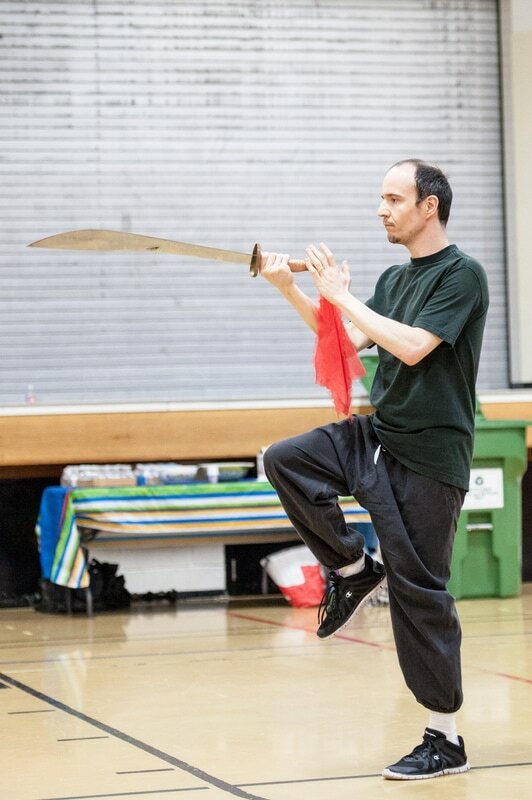 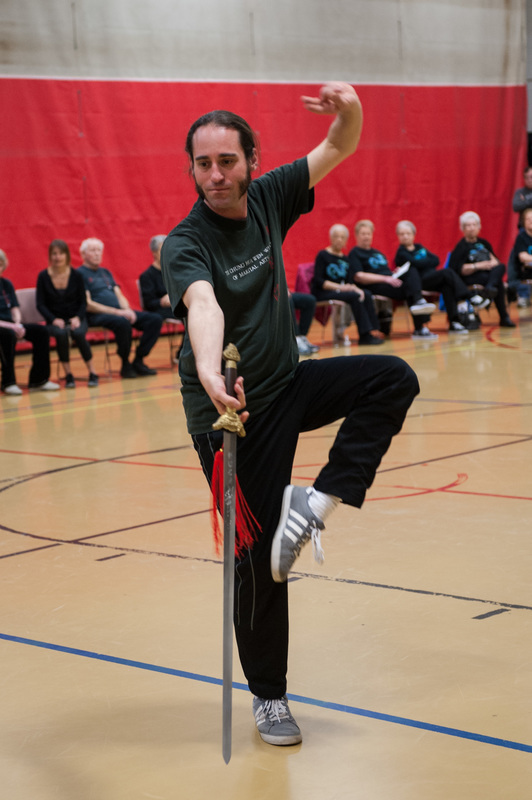 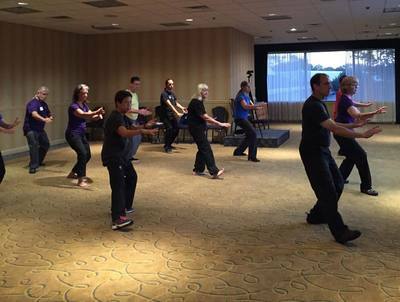 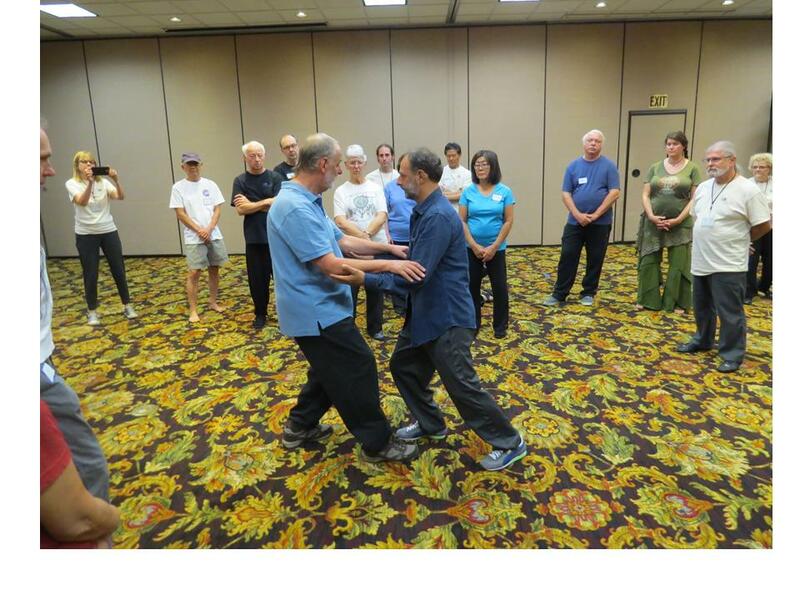 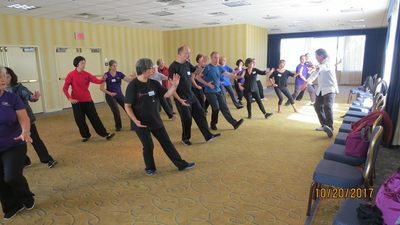 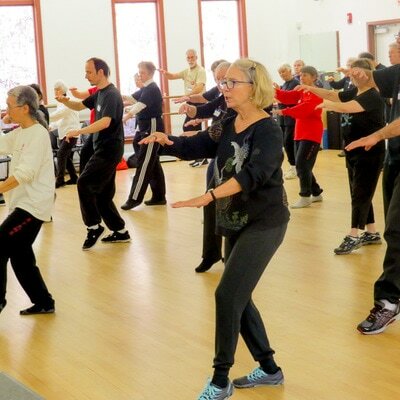 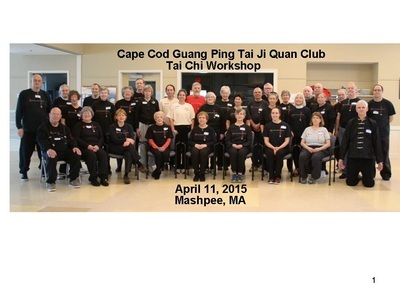 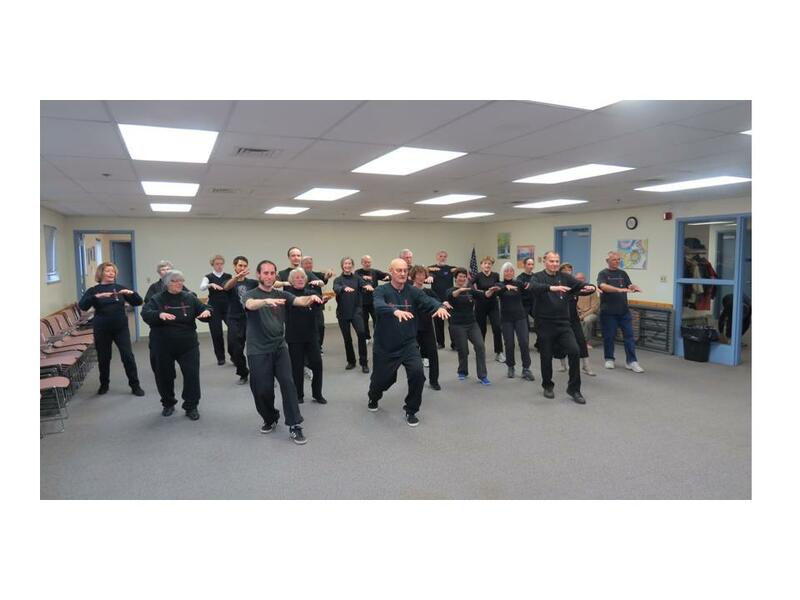 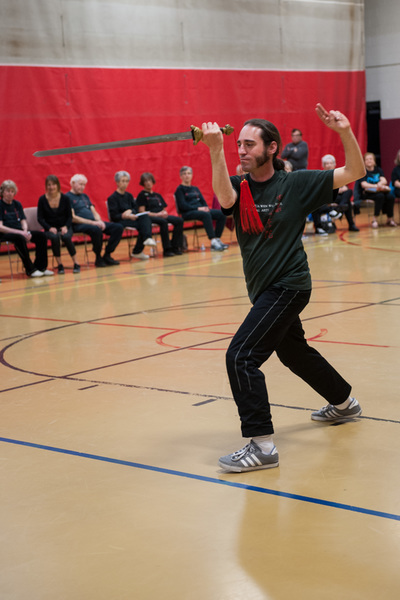 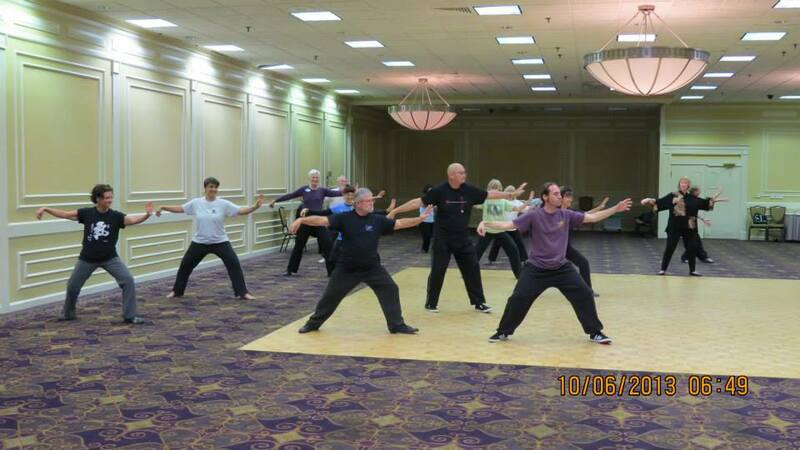 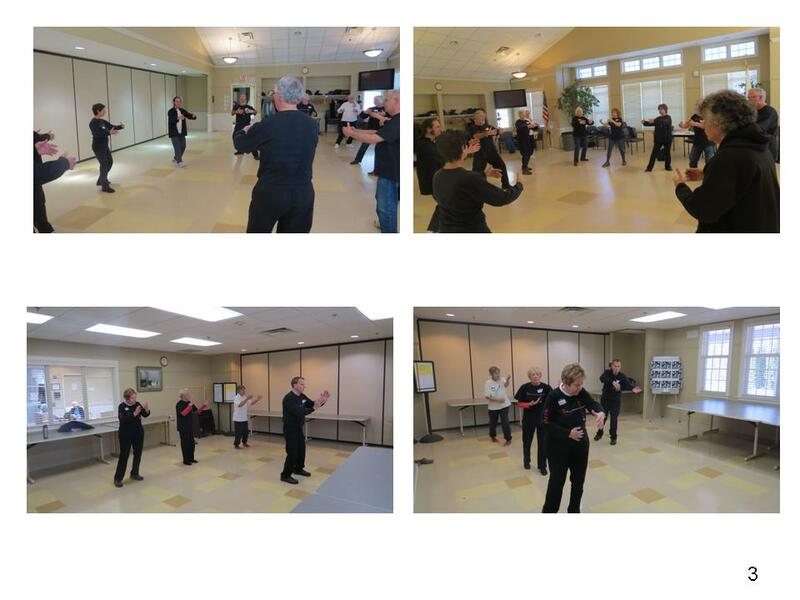 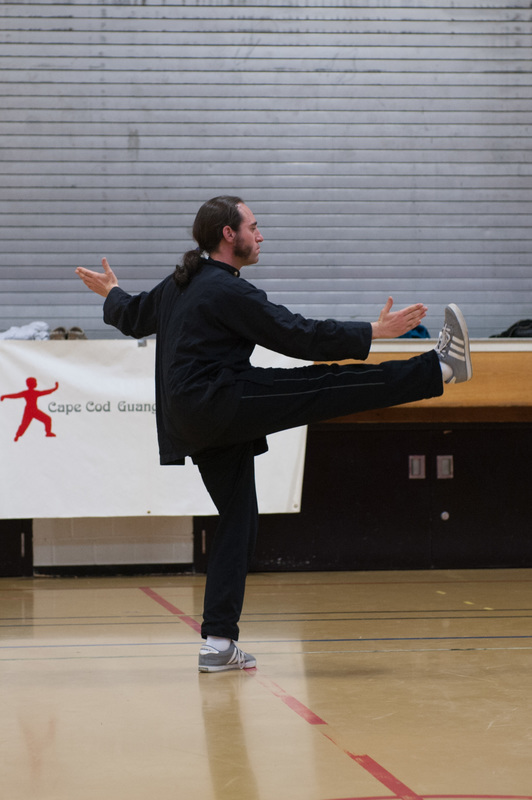 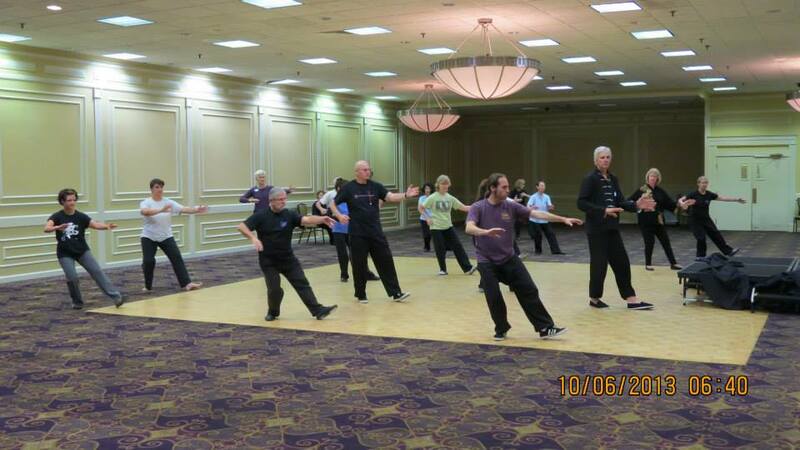 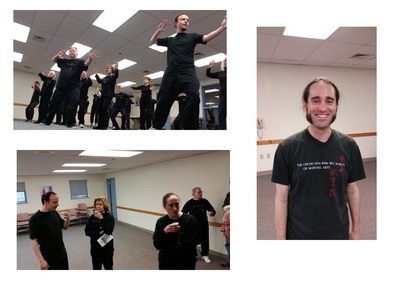 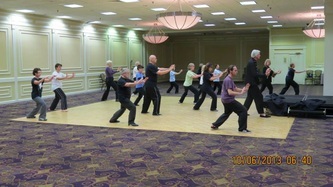 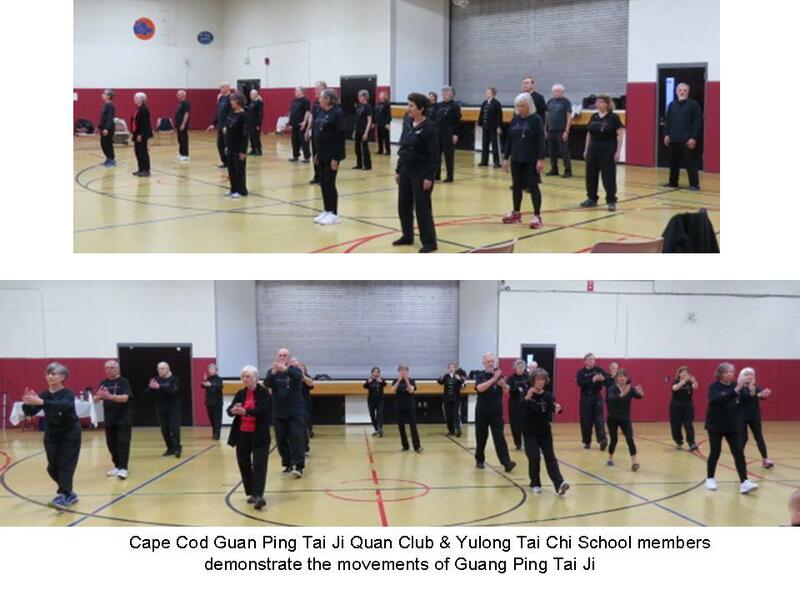 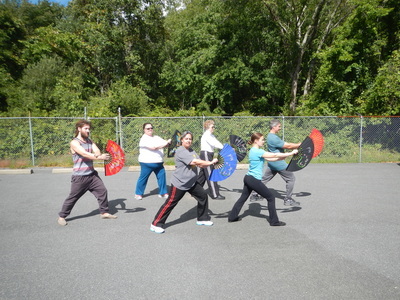 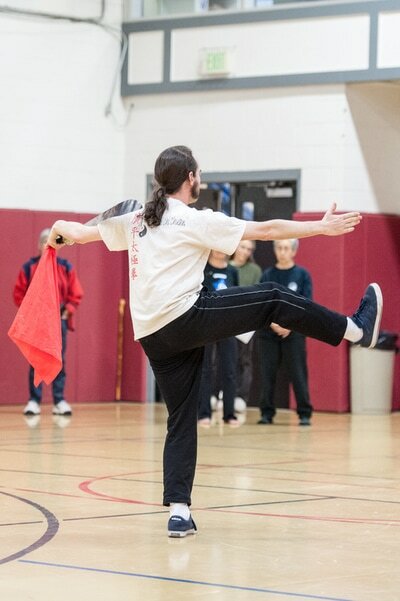 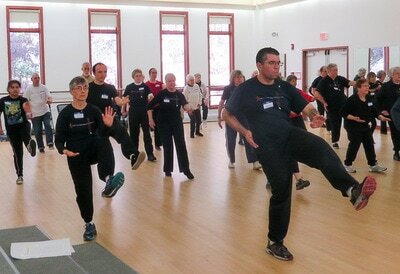 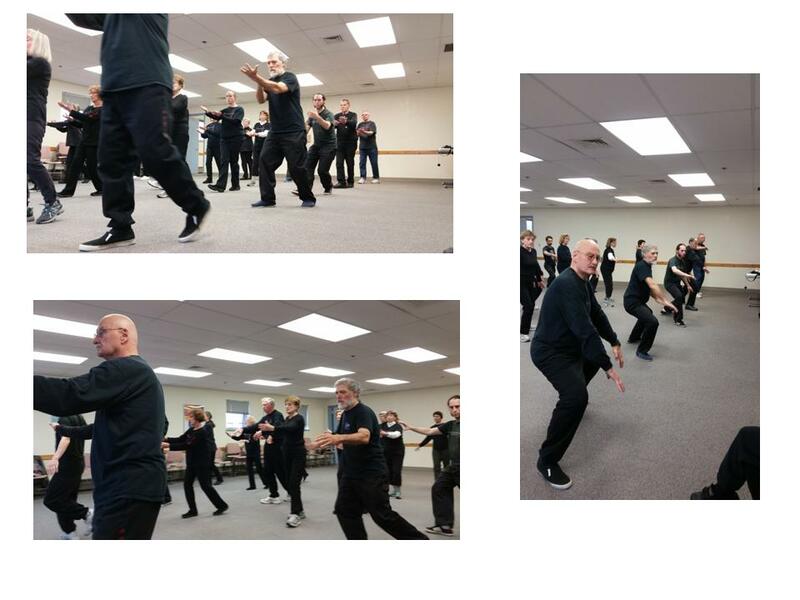 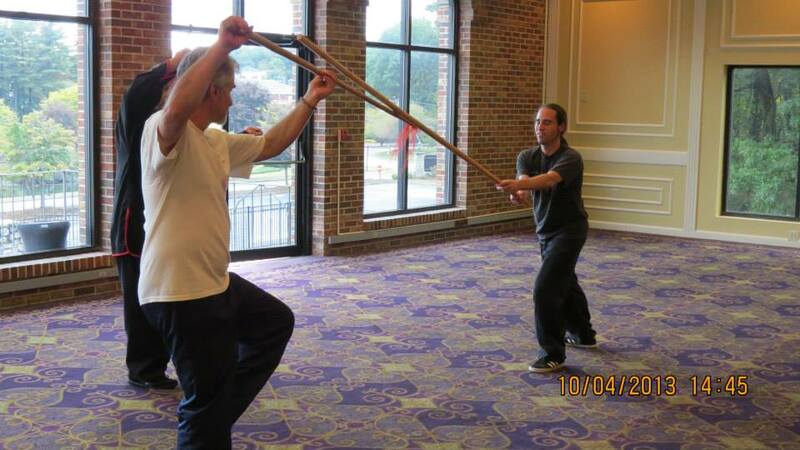 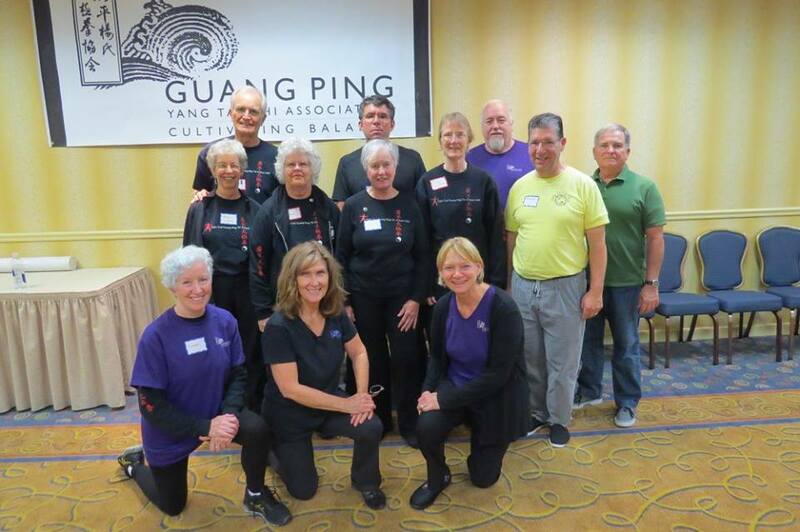 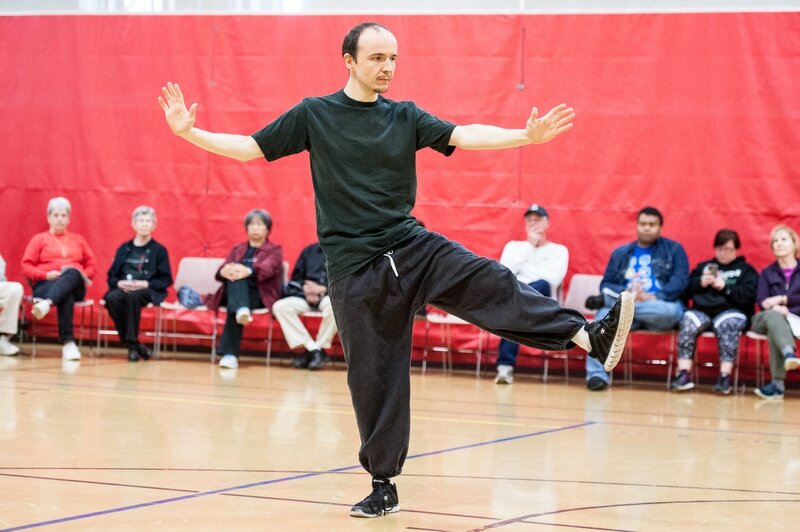 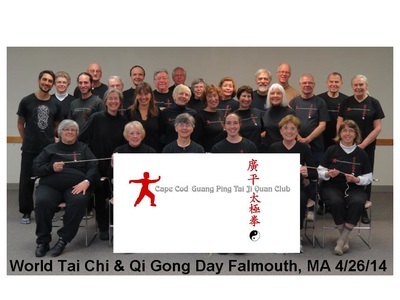 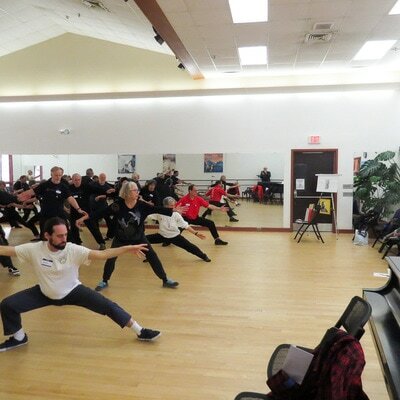 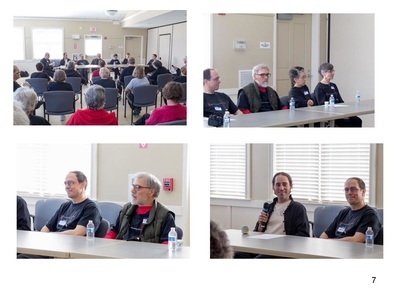 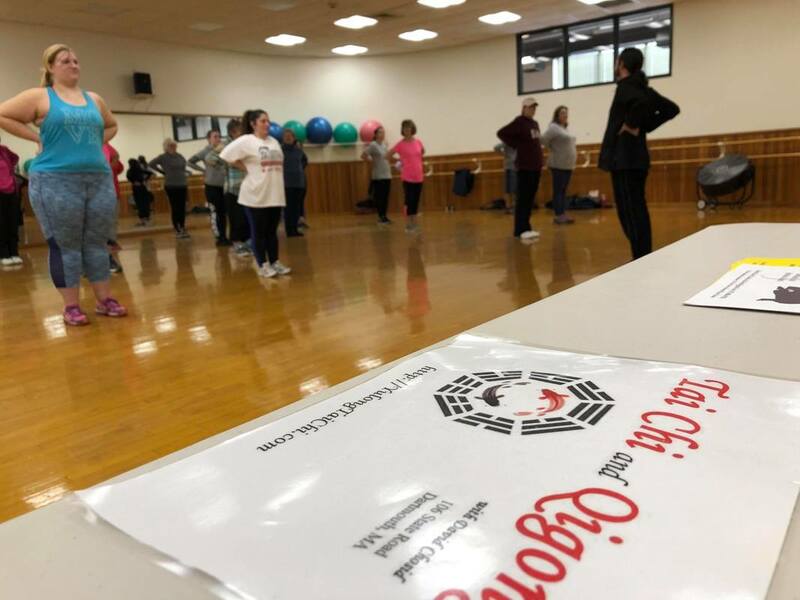 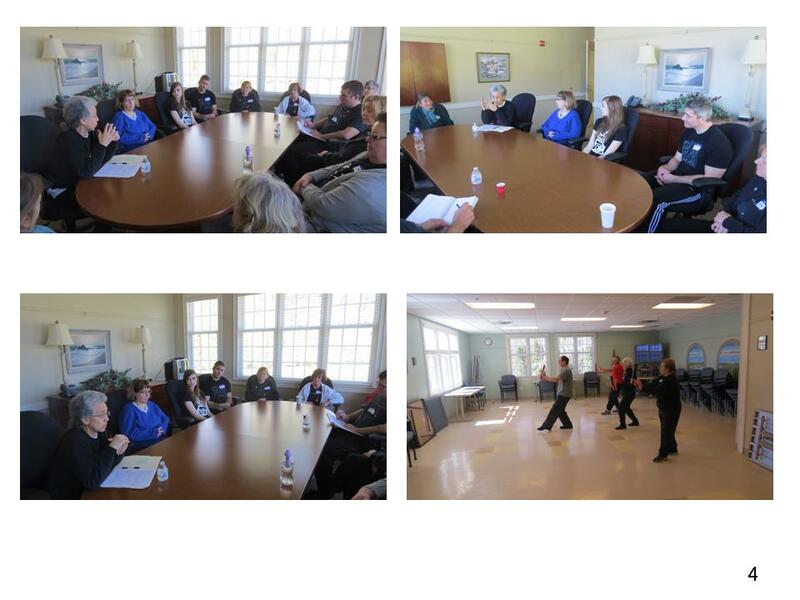 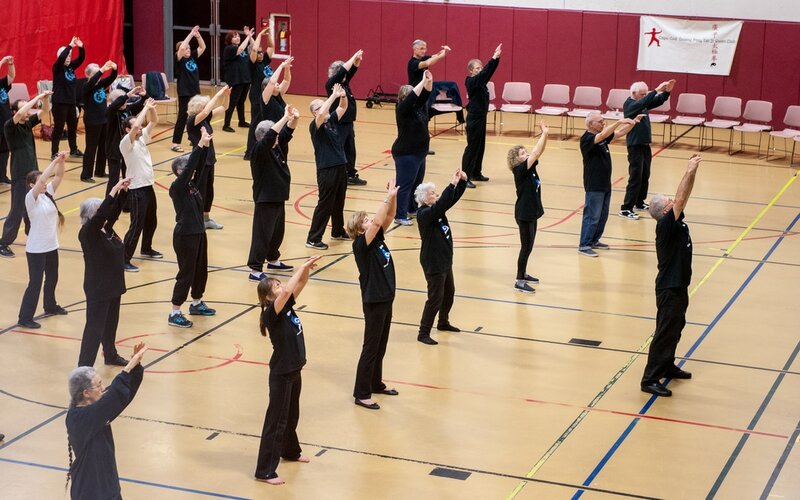 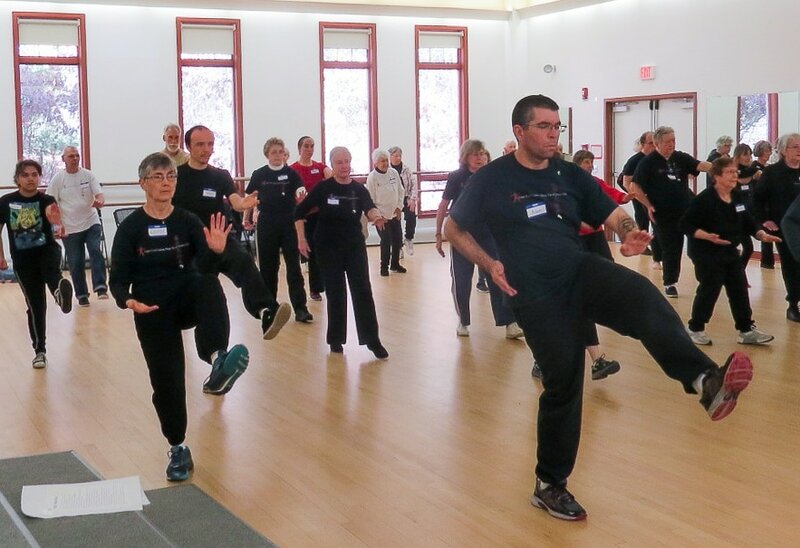 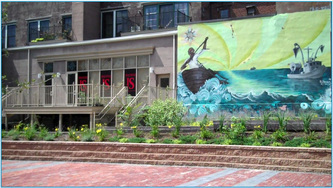 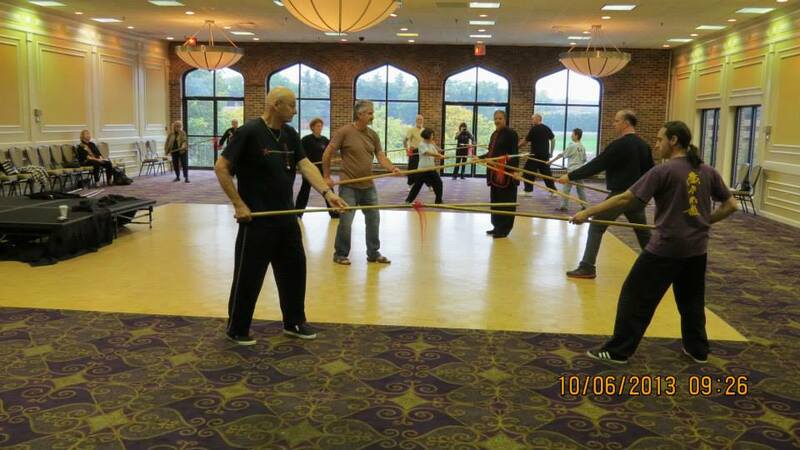 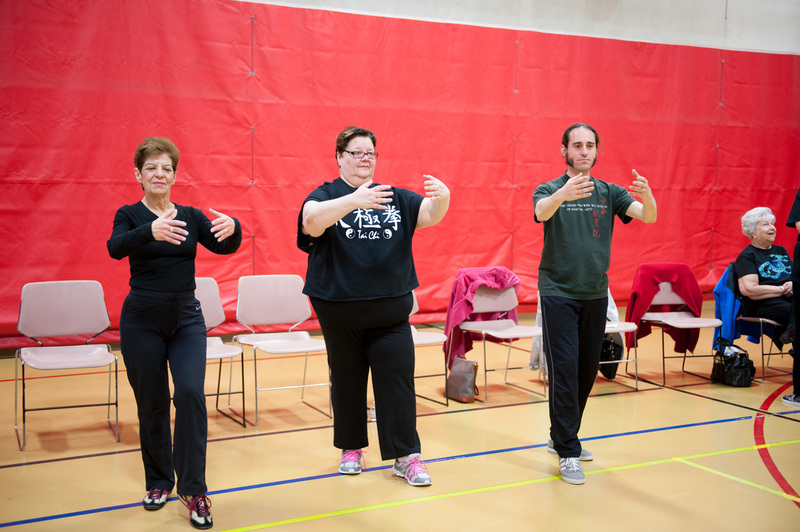 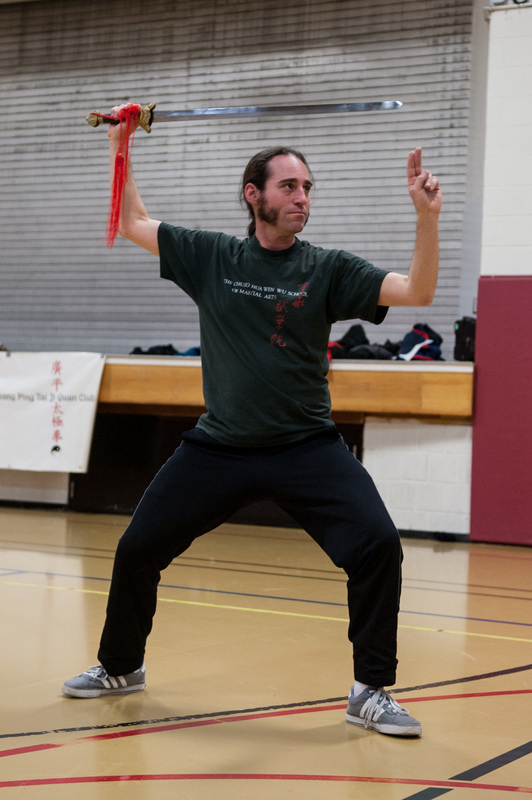 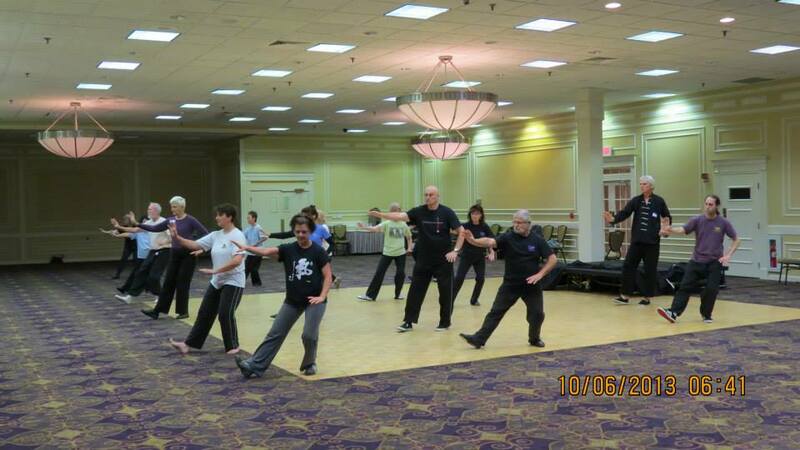 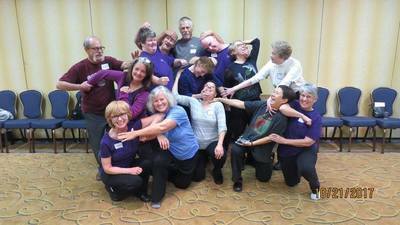 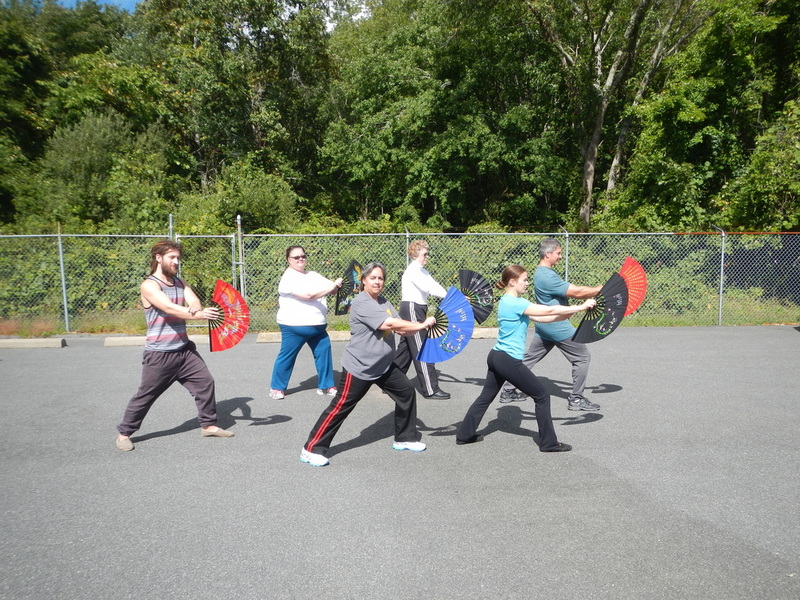 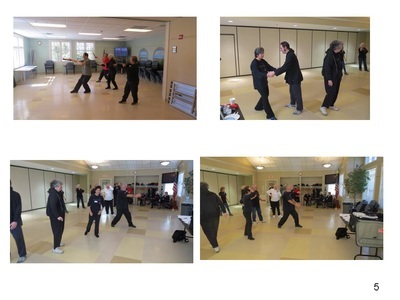 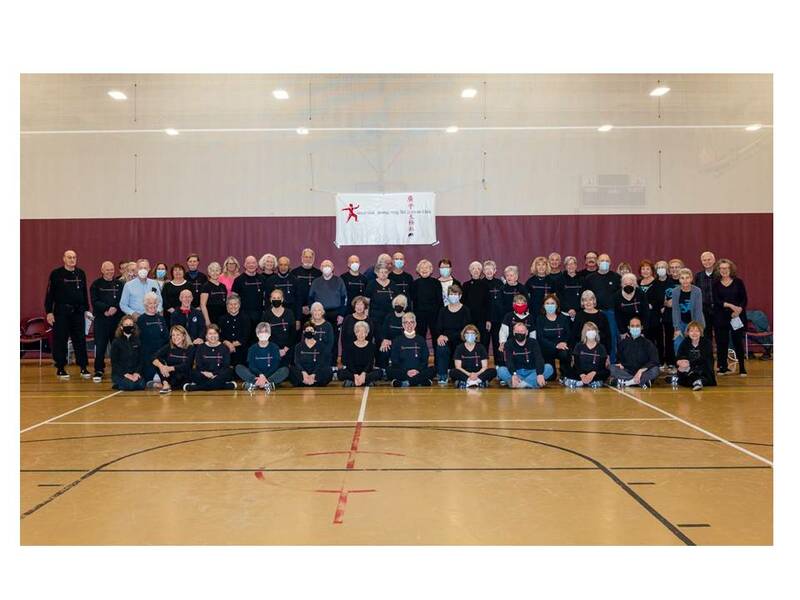 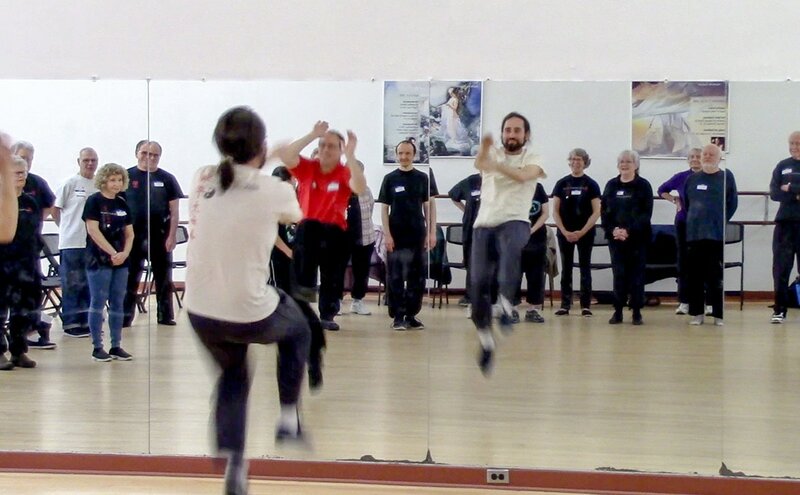 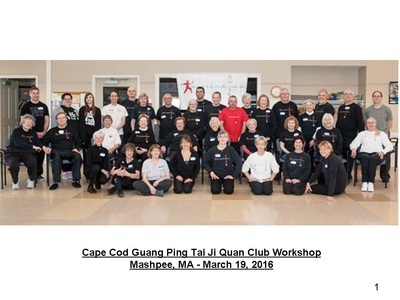 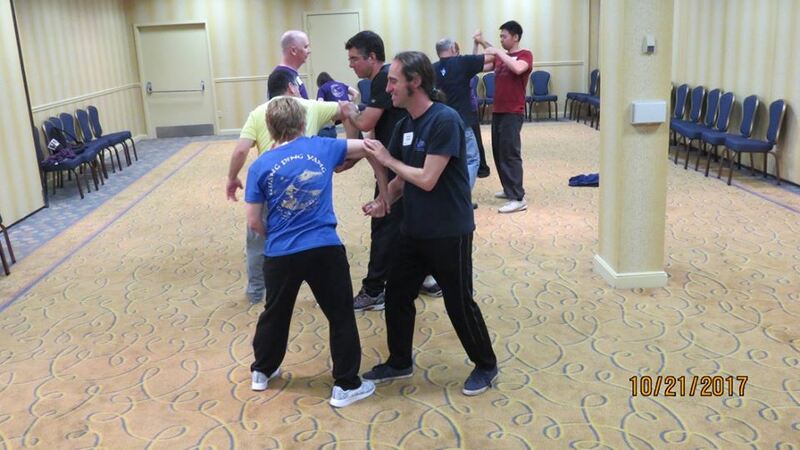 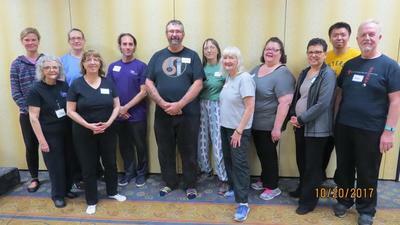 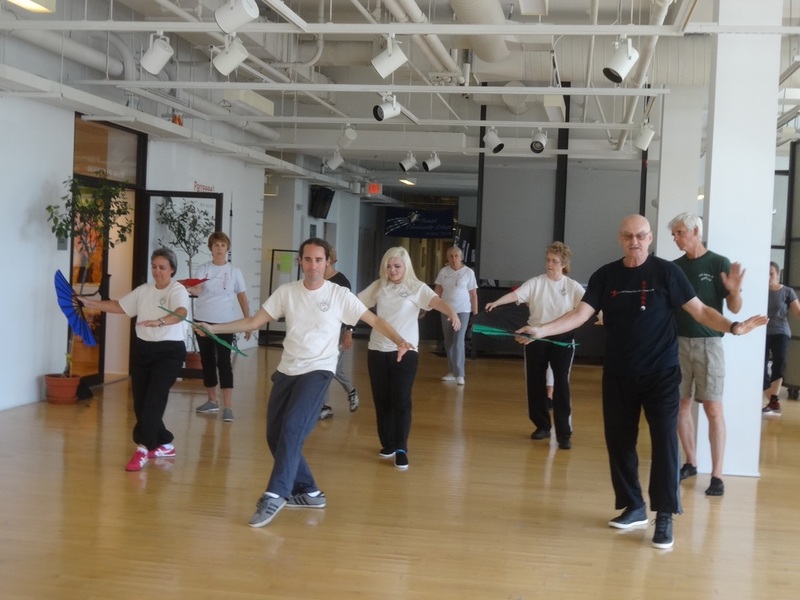 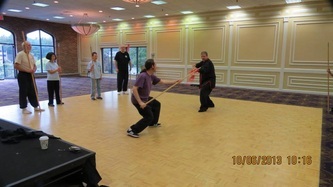 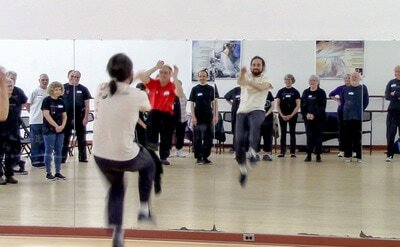 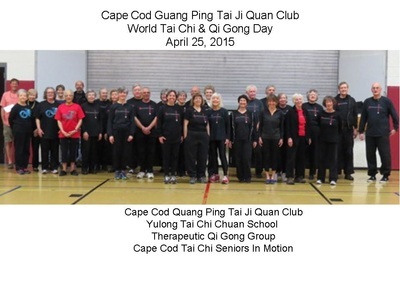 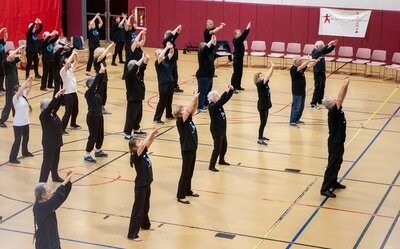 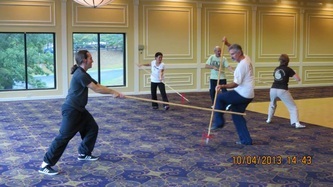 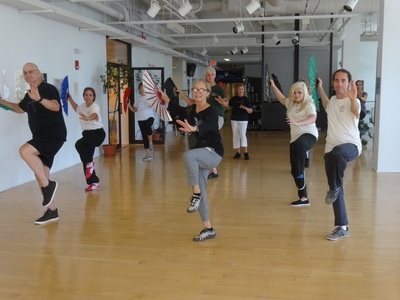 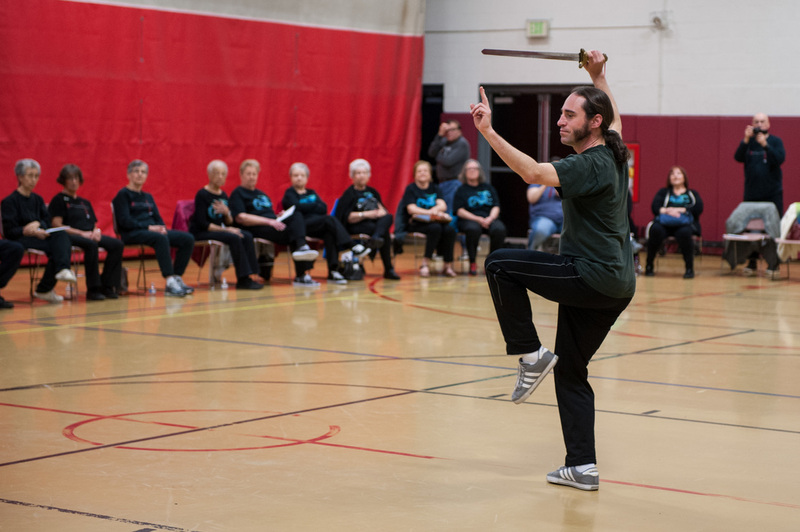 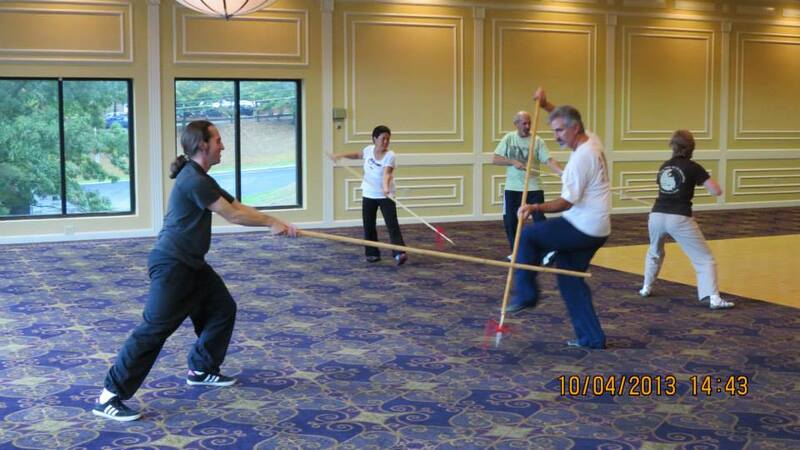 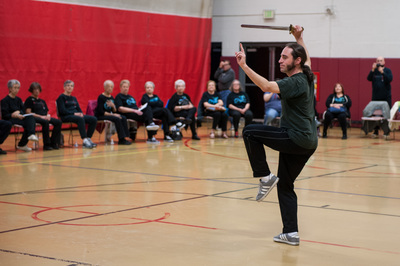 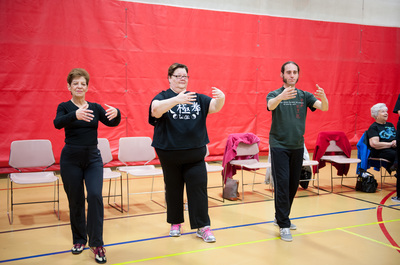 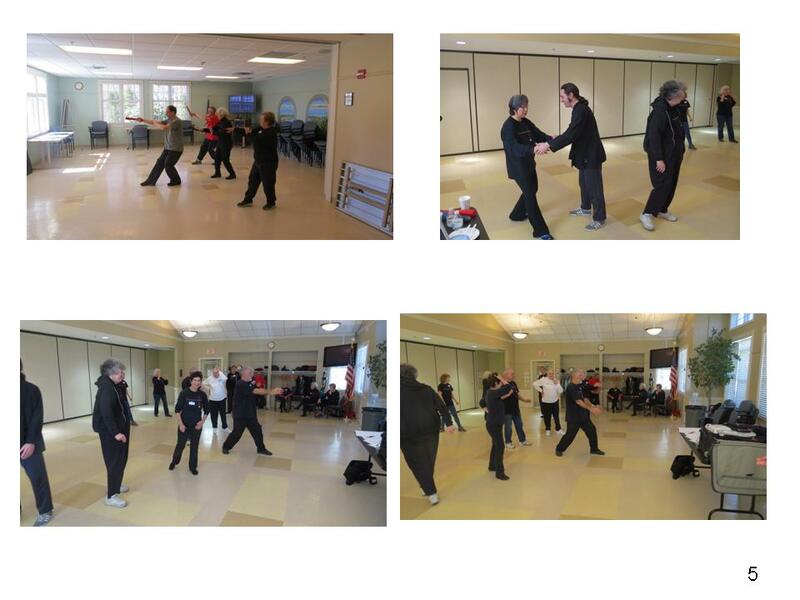 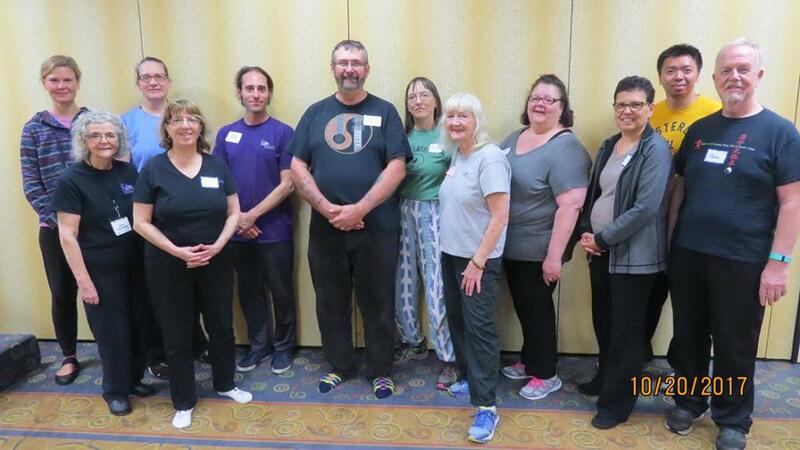 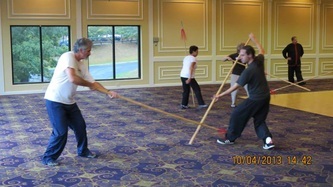 2015 Cape Cod Guang Ping Tai Ji Quan Club workshop with Yulong Tai Chi Chuan as guests.